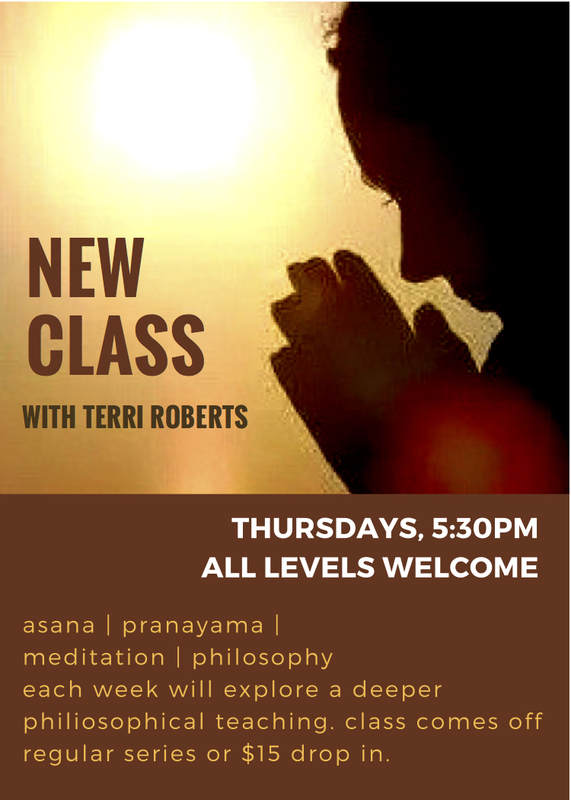 Thursdays 5:30 pm All Levels Welcome. 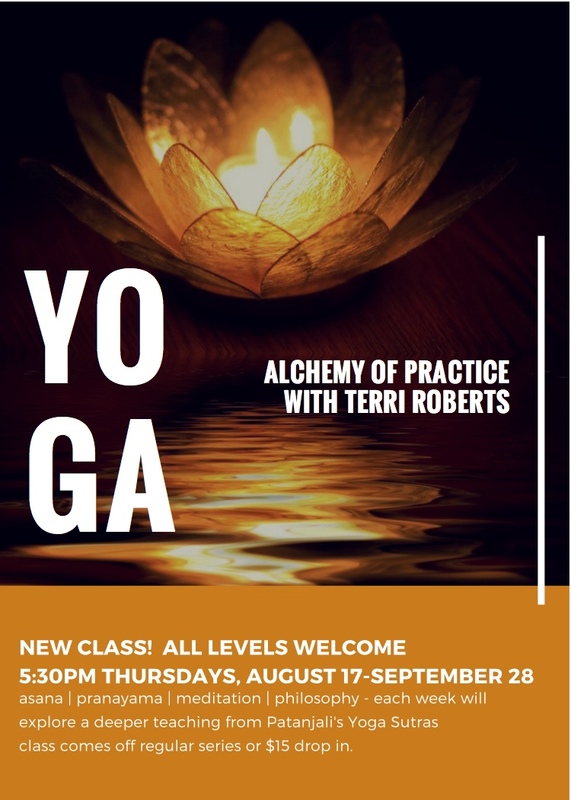 New Class with Terri! 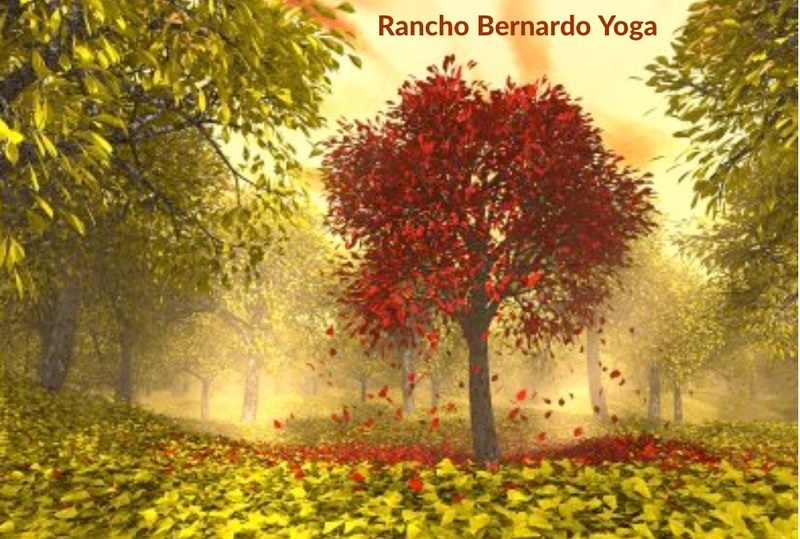 Fall Equinox Celebration: 10am Saturday, September 23 Divine Play of Light and Dark Sacred Harvest: 10am Sunday, 9/24 and 9am Wed, 9/27 Letting Go- the Sweetness of Surrender: 11:30am Sunday, 9/24 All classes come off regular series or $15 drop in. 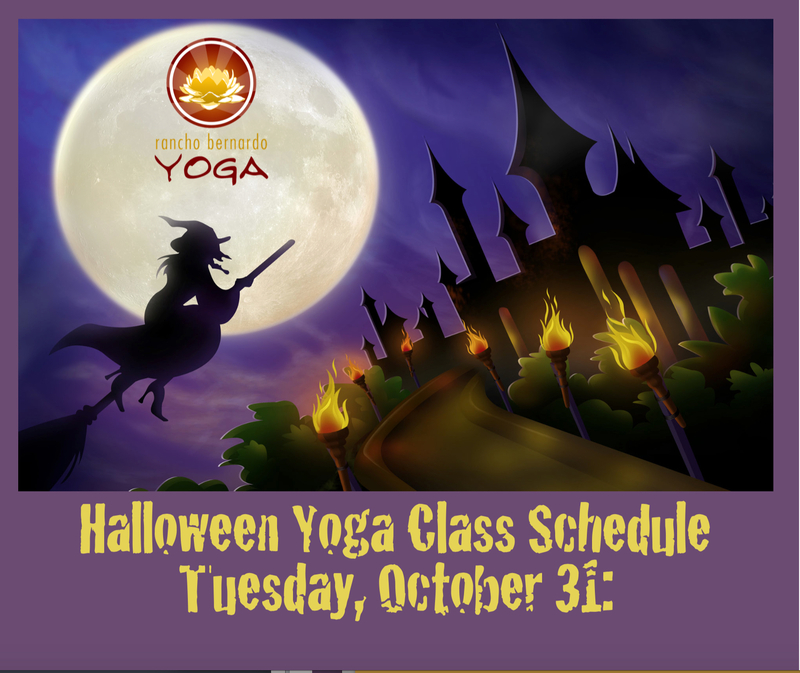 Tuesday, October 31: 9-10:15am Hatha All Levels with Lori 10:30-11:40am Hatha Level 1 with Debra *5-6:15pm Yoga for the Back with Lori Cancelled for Holiday: 6:30pm with Erin *Costumes never required but always welcome! 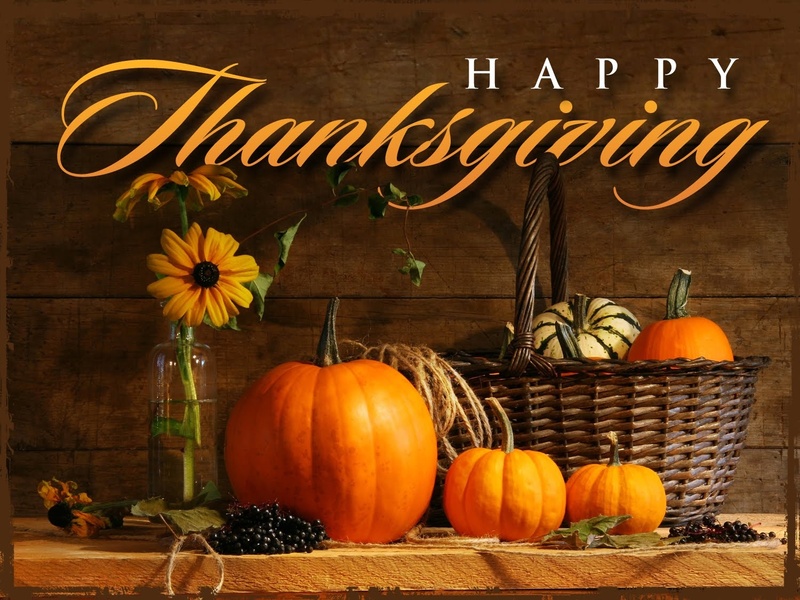 Have a safe and spooky Halloween! 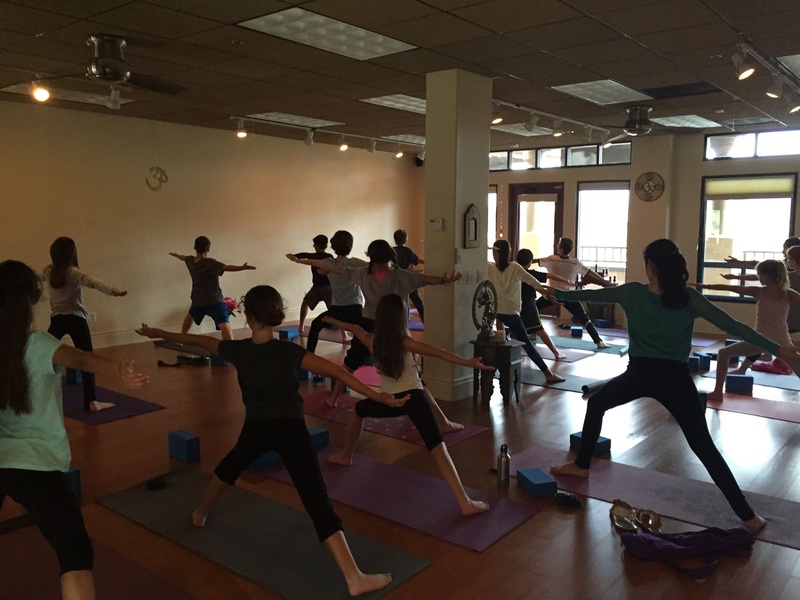 New Class: Hatha – All Levels Welcome! 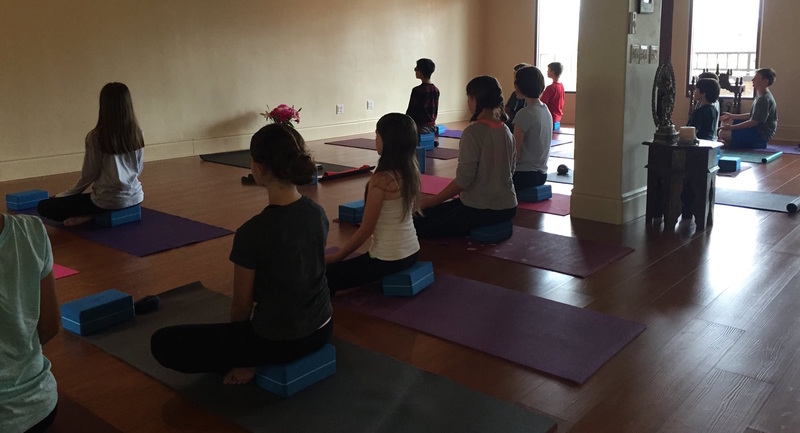 Sign up Here Thursdays 5:30pm, asana | pranayama | meditation | philosophy each week will offer a deeper philosophical teaching Class comes off regular series or $15 drop in. 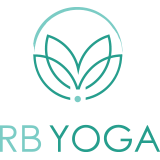 Roll to Release & Strengthen with Mary Beth Dates Added: August 3 and 10!